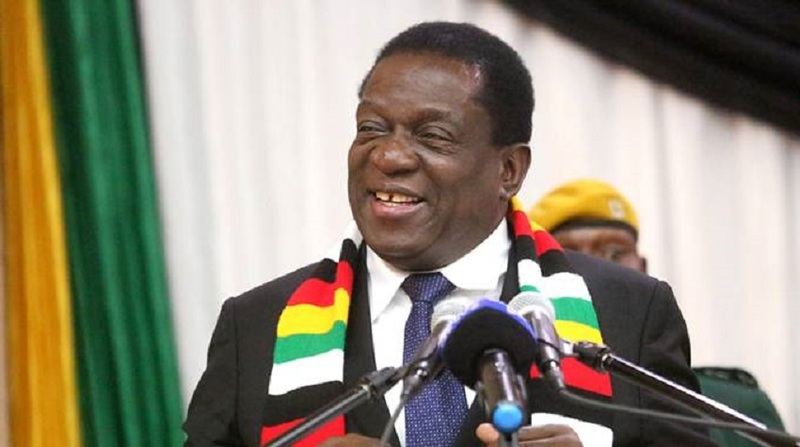 President Emmerson Mnangagwa will soon announce his choice for Prosecutor-General after getting a shortlist of three candidates who underwent public interviews by the Judicial Services Commission last month. Eleven candidates went through public interviews to fill the position left vacant after Mr Ray Goba resigned while facing investigations into alleged abuse of office. Mr Goba was accused of failing to prosecute high profile criminal cases, putting his office into disrepute and leaving the country without Cabinet authority. Mr Kumbirai Hodzi is the acting PG. Those interviewed for the job on November 1 are Cheda Maphios, Chingeya Wendy Rowesai, Chinyoka Tinomudaishe, Nara Tavenga, Hodzi Kumbirai, Hogwe Misheck, Majome Fungayi Jessie, Mantsebo Calvin Tichaona, Marondedza Edios Edmund, Mashumba Norio and Ziyambi Florence. Justice, Legal and Parliamentary Affairs Minister Ziyambi Ziyambi said last week, “Following the interview, three names of the successful interview are brought to the attention of the President. “The law says from those three names the President should select one name for the office. “If he is satisfied with a name on that list he selects one and if he is unhappy he can communicate that new names be submitted. “As of now we are await for the President to apply his mind to the names that were submitted to him before he makes the announcement. JSC Secretary Mr Walter Chikwanha told The Sunday Mail that the names were submitted to the President in terms of the law. The appointment of a PG is done in terms of Section 259(3), as read with Section 180(2), of the Constitution. “(i) in Zimbabwe; or (ii) in a country in which the common law is Roman-Dutch or English and English is an officially recognised language; and is currently so qualified to practise.